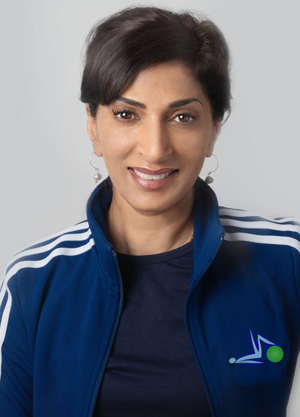 Shahana, owner of Freedom Pilates and Superfoods, has been a dedicated teacher of Pilates since 2009. Shahana decided to become a pilates instructor after a back injury and not receiving the correct rehabilitation methods. She is a proud graduate of Level 3 Classical Pilates Diploma, in addition, specialises in reducing back pain and post and ante natal preganancy . Shahana, holds a Level 3 in Anatomy and Physiology. This gives her the knowledge to focus on specific areas of an individuals body. She has been trained in the Classical Pilates method and applies variations and modifications that benefits each individual. Shahana is very passionate about teaching Pilates and educating people about their bodies. She teaches with compassion and with intellect. She brings a smile and positive energy to every session and class and strives to offer each client.